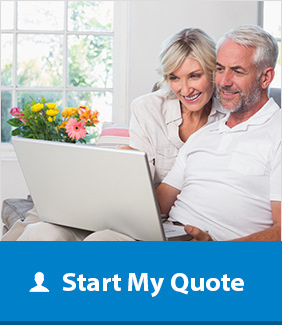 Our Victorian conservatories are one of the most popular and attractive styles of conservatories available. We specialise in supplying and fitting tailor made Victorian conservatories throughout Cambridgeshire. 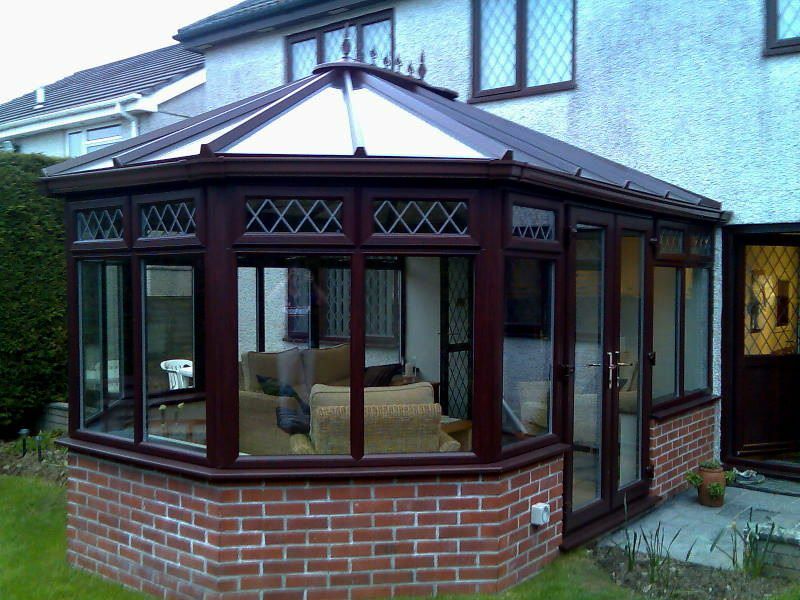 The Victorian conservatory is a manufactured from a mix of reinforced uPVC and double glazed units. Secured with one of the most robust locking systems available. 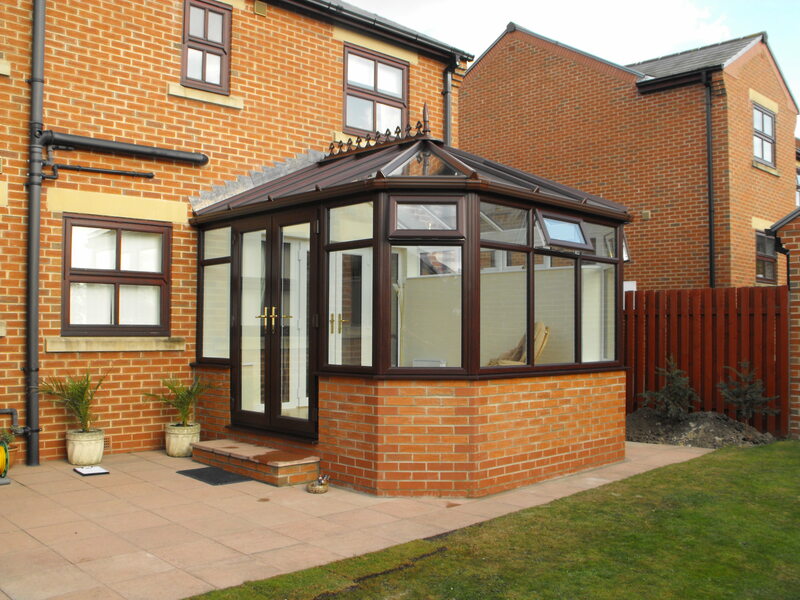 Our Victorian conservatory is available in both a three or five facet bay option. The quaint pointed glass roof and large double glazed windows help maximise natural light entering your Cambridgeshire home. When designing and constructing your uPVC Victorian conservatory, security and energy efficiency are of primary concern. Have total peace of mind that your new conservatory has been designed to prevent home intrusion and utilise your heating. We can proudly say that our Victorian conservatories are amongst the safest, and most energy efficient, in Cambridgeshire. The locks used on your conservatories are designed to offer maximum security. Each of our heavy duty, reinforced locks have been tested to breaking point in order to eliminate weak spots. We fit all of our locks into the frame of your uPVC conservatory. Ensuring that they cannot be tampered with from the outside. As a final safety precaution, the double glazed units used to construct your Victorian conservatory are all internally beaded. This ensures that the strengthened glass cannot be removed, and helps to improve the energy consumption. Our conservatories are fitted come complete with a high-quality guttering system, to control all rain water and prevent water ingress. A conservatory is a cost effective extension, maximising the living space in your Cambridgeshire home. Relax and enjoy the extra living space all year round.